We believe that properly skilled workers build and renovate quality homes and create better communities for all of us. Working with a variety of public and private industry partners, our goal is to ensure that there is an adequate supply of fully-trained and highly-skilled trades workers to meet the needs of the home building and renovation industry in Atlantic Canada. The Atlantic Home Building & Renovation Sector Council (AHBRSC) was established in Halifax in 1991 as a regional industrial training committee and became an industry sector council in 2000. 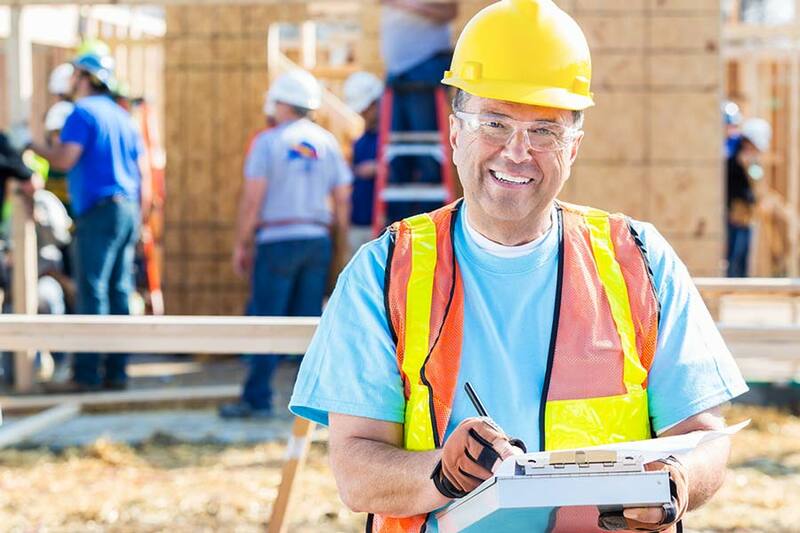 The AHBRSC is a federally-registered, non-profit corporation and a key strategic partner for builders, renovators and trades workers in the home construction and renovation industry in Atlantic Canada. We provide a forum for partnerships, research, planning and programming to meet the current and future labour market needs of our industry. Researching and understanding our industry, our communities and our economy to anticipate the changing demands of the marketplace for new home construction and renovation and the resulting labour market opportunities this creates for skilled trades and occupations. Working with provincial apprenticeship systems, provincial community colleges, industry training partners and individual builders to ensure the adequacy, relevancy and capacity of education and training programs to meet the current and future workforce needs of the industry. Developing and implementing strategies to reach and inform potential new entrants to the construction trades and apprenticeship systems as to the lucrative occupational, skilled trade and entrepreneurial opportunities offered by the home building and renovation industry. Representing the interests of the home building and renovation industry and workforce in negotiations as governments and industry move toward the development and implementation of systems for mandatory licensing and certification for residential construction. The primary funding source for the Sector Council is the Labour Market Partnership Program (LMPP) funded by the Government of Canada and administered by each of the provincial governments in Atlantic Canada. The AHBRSC also receives occasional, project specific funding from corporate sponsorships and contributions from industry associations. A broad network of partners makes the work of the sector council possible and includes builders, renovators, skilled trades workers, industry associations, provincial and federal governments, community colleges, provincial apprenticeship systems and other education and training providers. Together, through the forum of the sector council, these partners engage in the identification, consideration and resolution of issues impacting the residential construction and renovation labour market. The sector council is led by an Executive Team and governed by a Board of Directors that includes representation from builders, renovators and organizations active in industry training and education, including the provincial Home Builders’ Associations and the Atlantic Home Warranty Program. This means access to career planning and educational resources, including industry training, community college programs, work site training and apprenticeship systems. This means a forum for labour market research and a focal point for strategic labour market planning, and program and policy development. This means an adequate supply of skilled workers, balanced labour markets and labour costs, increased productivity and the resources and tools with which to manage their human resources. This means a strategic link to industry and workers, and a community partner with whom research is shared, policy and programming can be developed, and through which resources can be allocated.